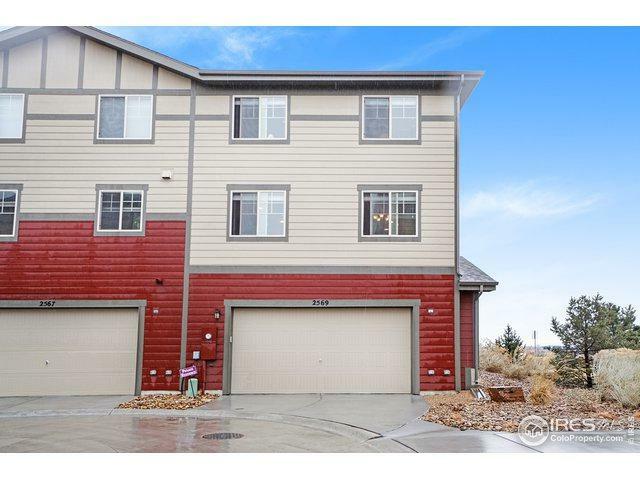 Practically brand new townhome in the desirable Lakes at Centerra community. 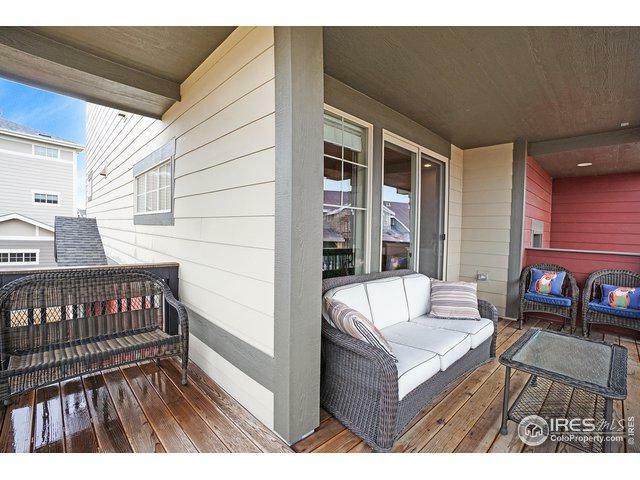 This home boasts some of the best views in the community with access to trails around Boyd Lake. 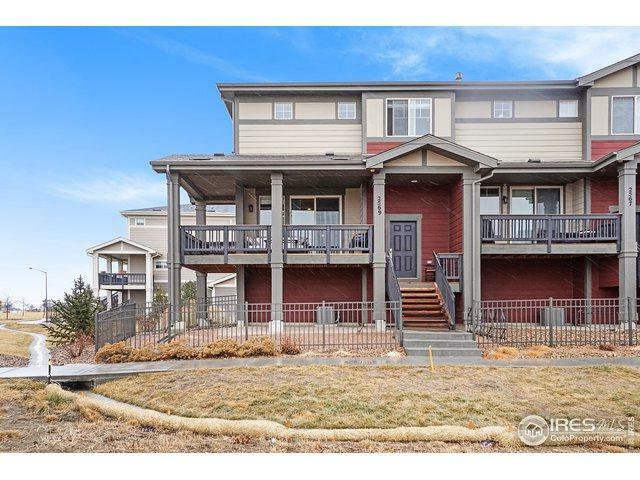 Centrally located this home is easily accessible and close to restaurants and shopping. Inside you will find an open floor plan on the main level with a large living room overlooked by the kitchen with stainless steel appliances. 3 bedrooms upstairs including a spacious Master Suite. 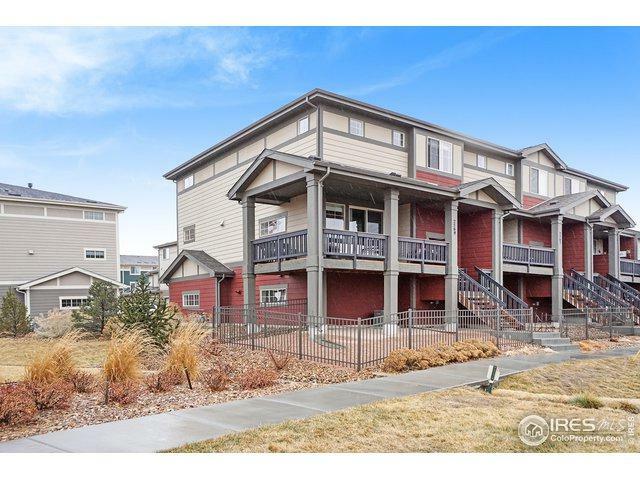 Listing provided courtesy of Tamlyn Grant of Go Colorado Realty.